The SON CUBANO "C2" pattern is light and happy in these beach-y colors. This Cuban seashore tile has the look of sea-glass that has washed up on the shore. You can use our Tile Design Tool to try out your own choice of colors too. 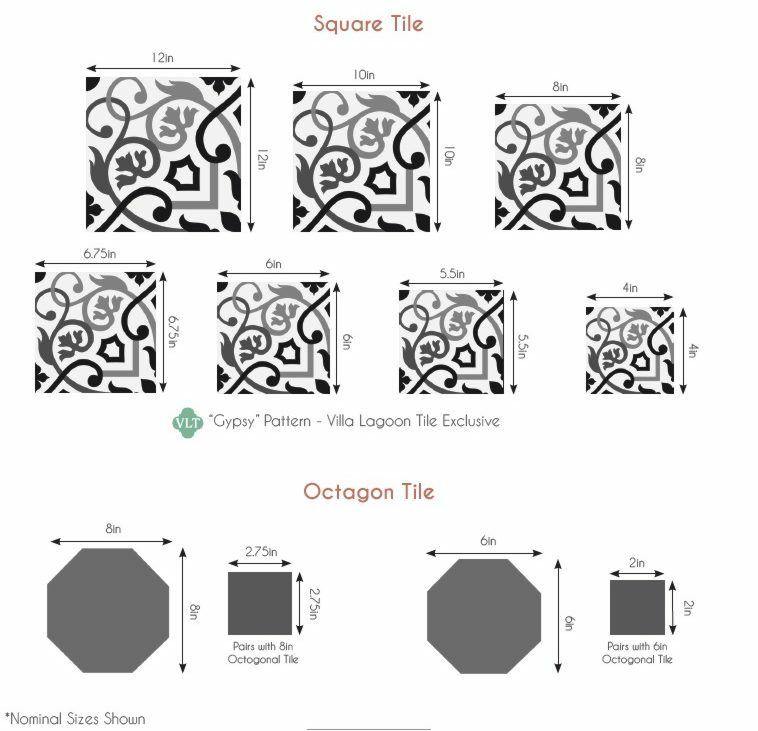 Download a Printable (pdf) Tearsheet of SON CUBANO "C2" Cuban Cement Tile. You can order matching SOLID COLOR CEMENT TILE for borders and adjacent areas--just call or email us.